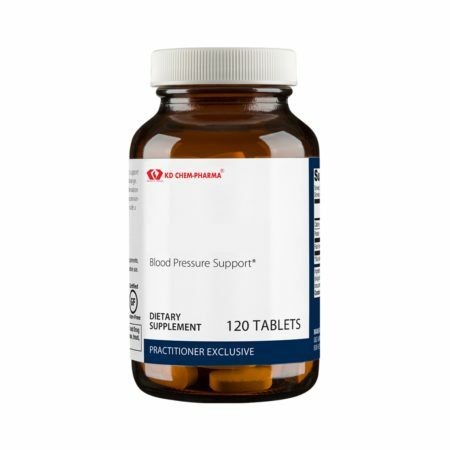 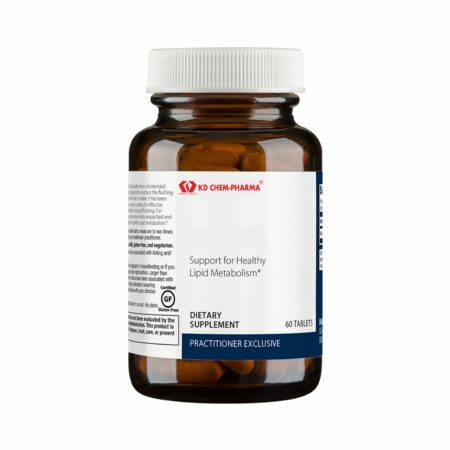 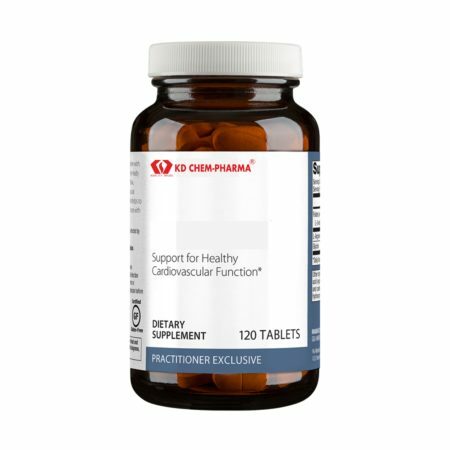 Targeted Support for Brain Health, Cognitive Function & Eye Health features a concentrated, purified source of pharmaceutical-grade omega-3 fatty acids. 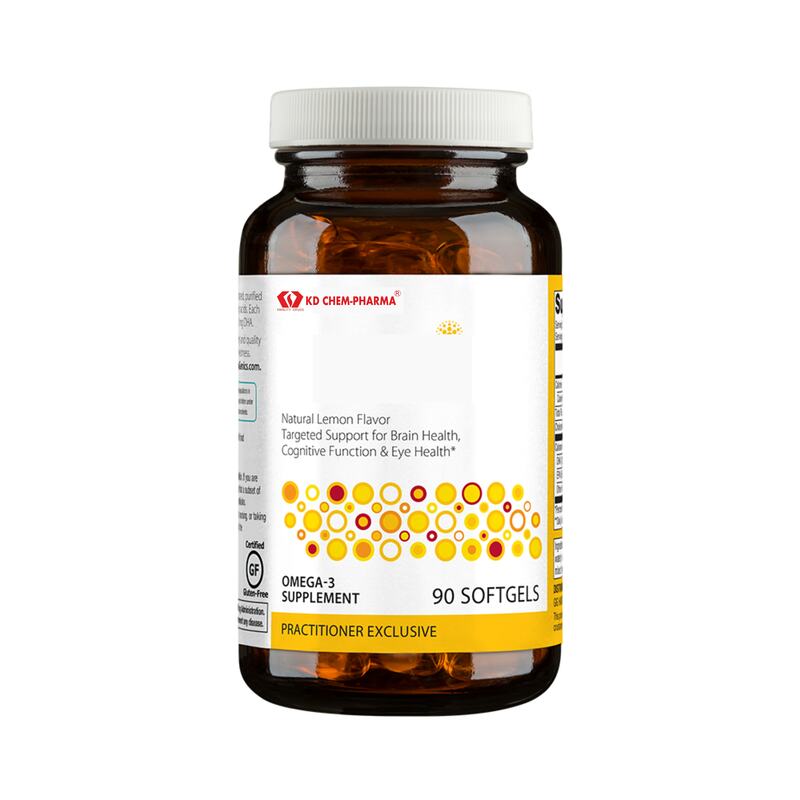 Each softgel provides a total of 60 mg EPA and 600 mg DHA. Ingredients: Calamari oil, softgel shell (gelatin, glycerin, purified water), contains 2 percent or less of natural lemon flavor and mixed tocopherols (antioxidant). 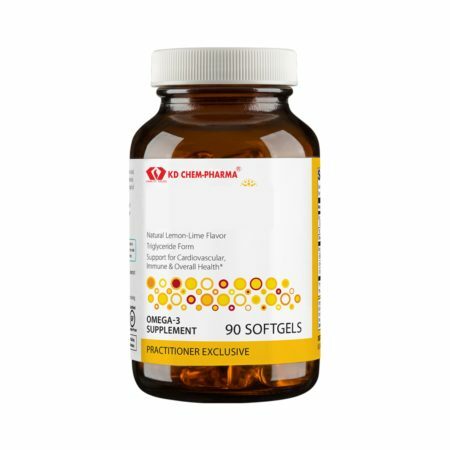 Directions: Take one softgel one to three times daily with food or as directed by your healthcare practitioner.